Coding and lasers go hand in hand. 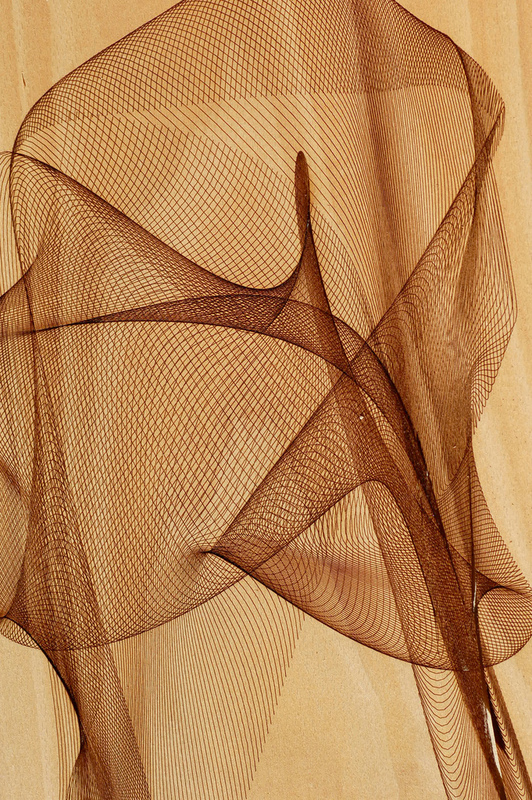 Complex overlapping curves generated with Processing and laser engraved on wood veneer. 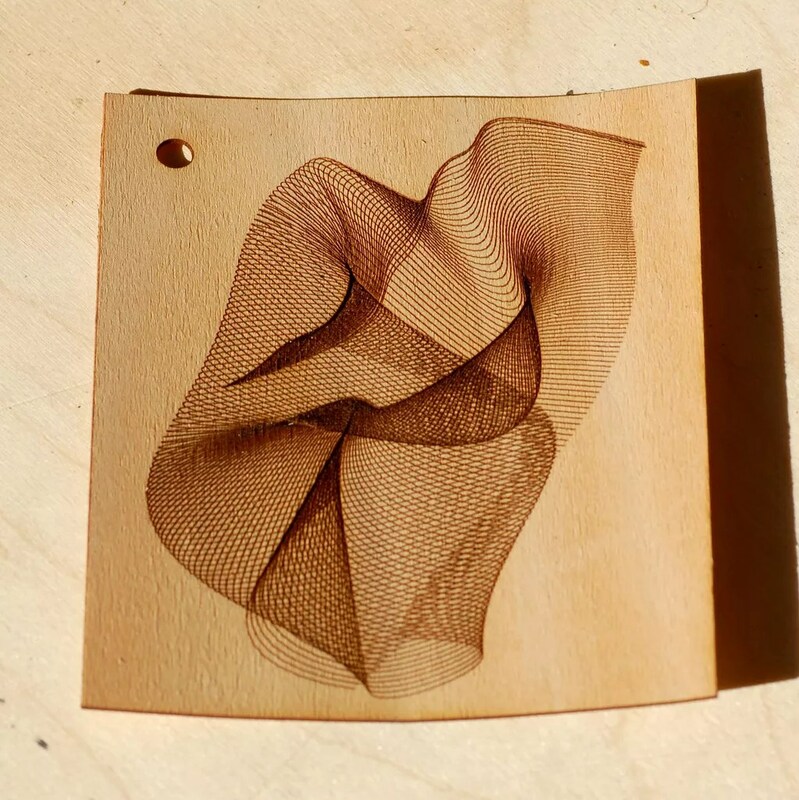 We recently mentioned the work with laser engraving and processing done by Aaron Meyers. The projects he did are some of the few I?? 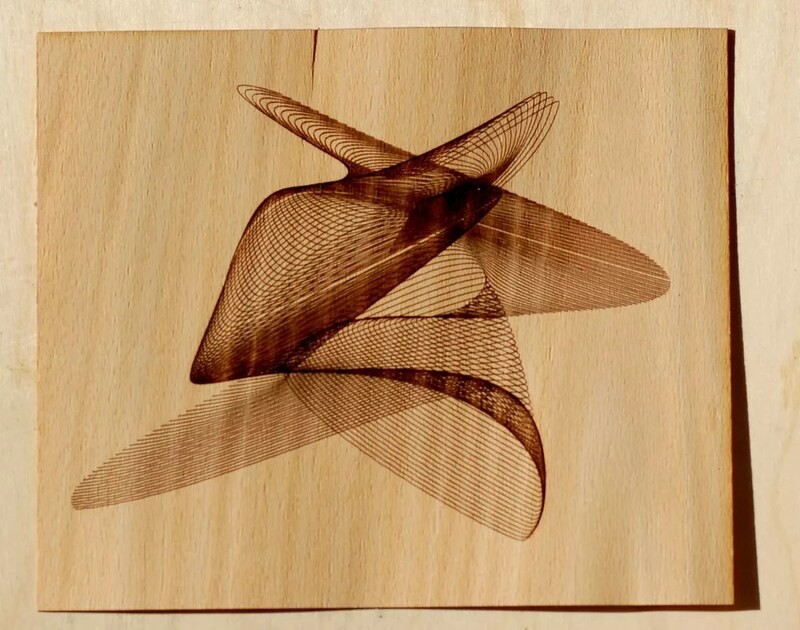 ?ve seen that focus entirely on laser engraving, as opposed to laser cutting. Coincidentally, today I came across another person using the same methods but with a different style. 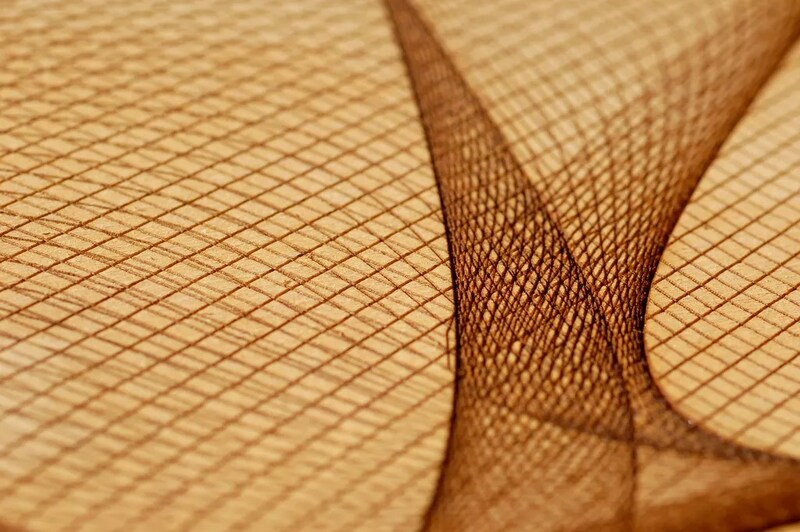 David Sjunnesson has been experimenting with elaborate curves generated via Processing by drawing curves defined by particles moving along mathematically defined trajectories. Besides their technical value, they are also really cool looking. He is even offering the code for download. If you?? ?re interested in Processing, don?? ?t forget to register for the upcoming free webinar. There are plenty more images after the jump.